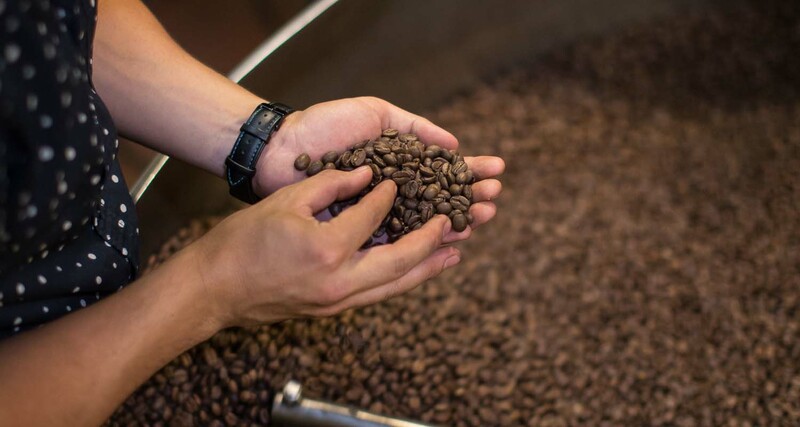 The foundation of each bag of your favorite roast, cup of coffee, or coffee infused cocktail is our dedicated team of professionals, selecting the best coffee beans from around the globe to be expertly roasted to ensure the best characteristics of each bean are extracted for your drinking pleasure. For your convenience, place your order online! 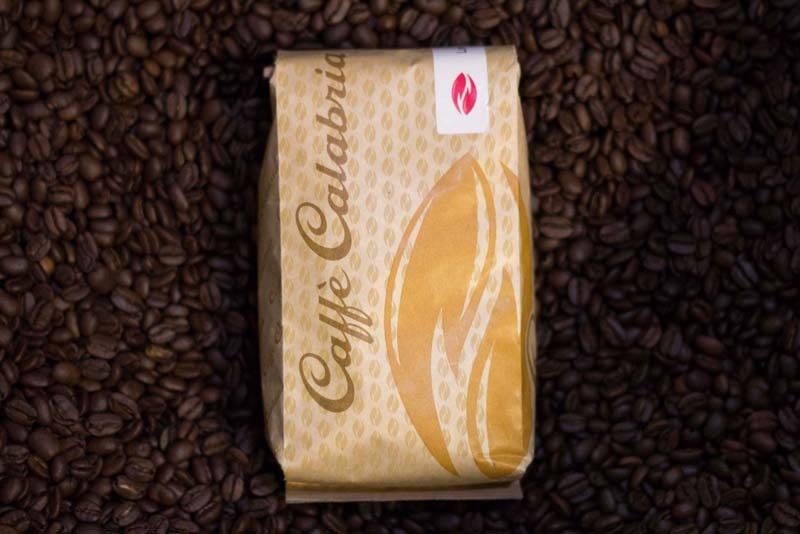 Caffè Calabria’s online store makes it easy for you to have your favorite roast shipped to you directly. 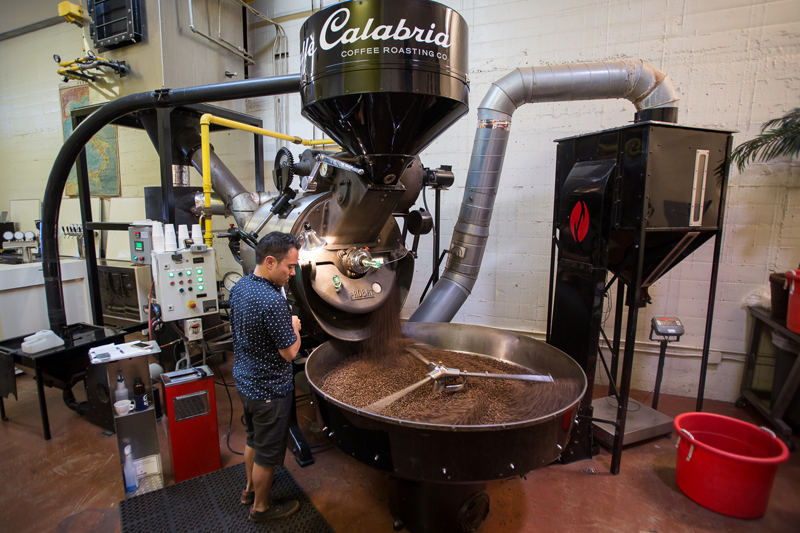 We guarantee the freshest coffee delivered in a timely manner, so you can enjoy the best coffee available no matter where you live.